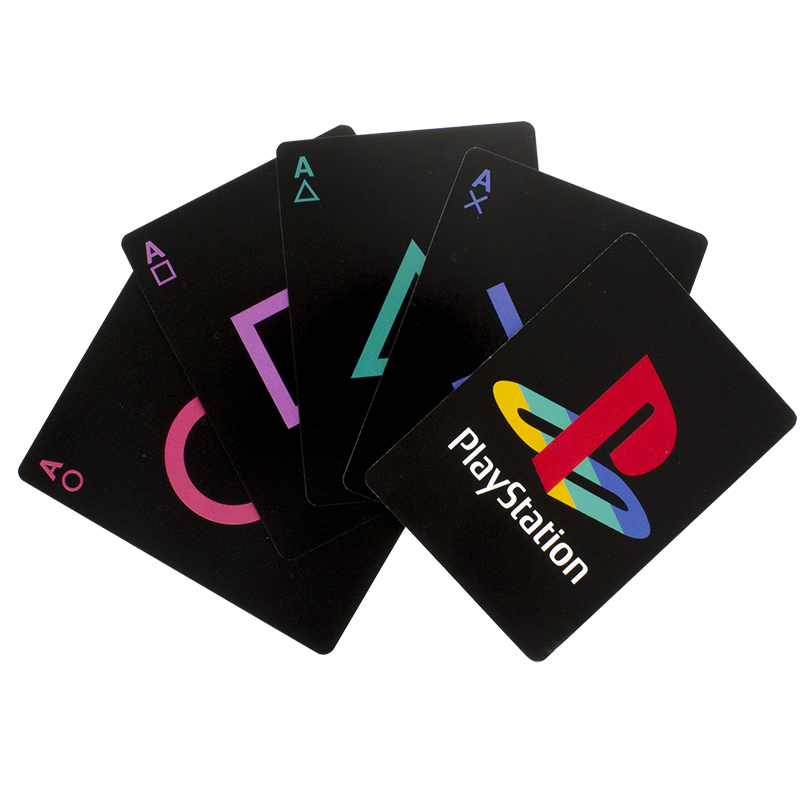 For the card players PlayStation Playing Cards! 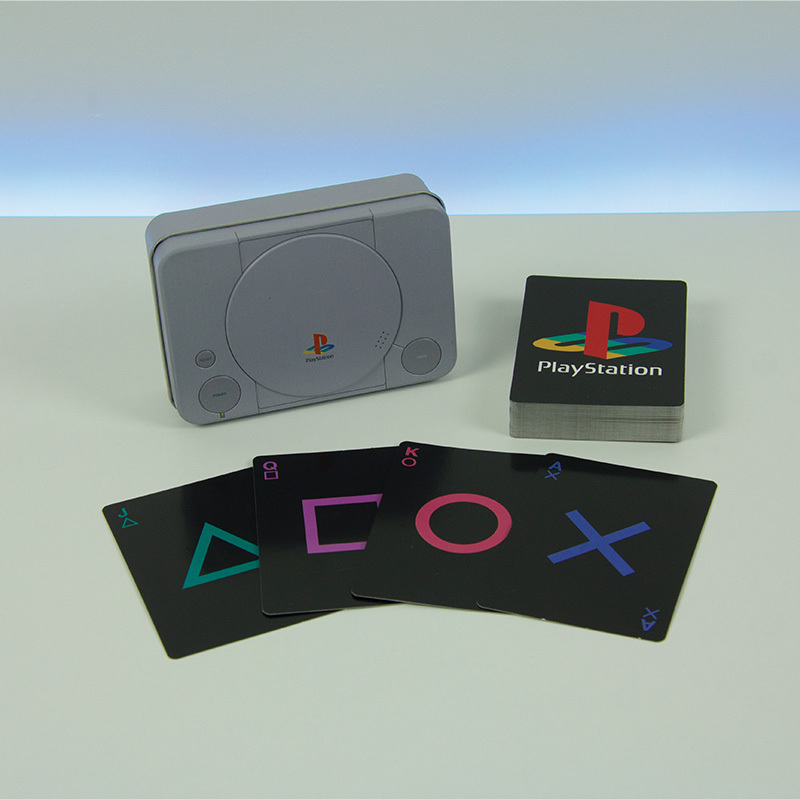 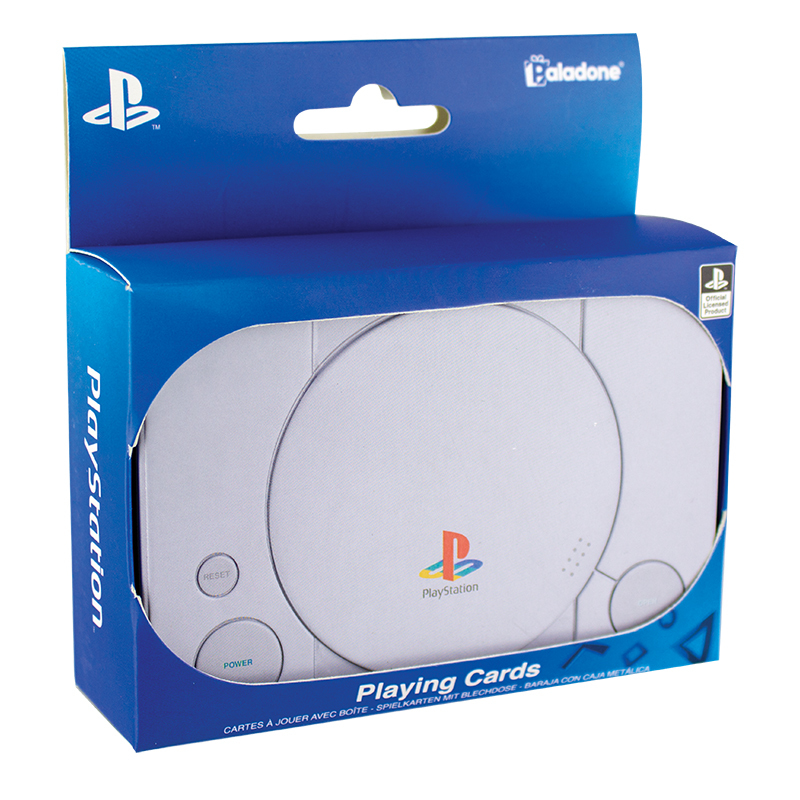 A fun set of playing cards inspired by the original classic console this set of PlayStation Playing Cards feature a standard set of playing cards with each of the suits represented by the iconic PlayStation controller button symbols. 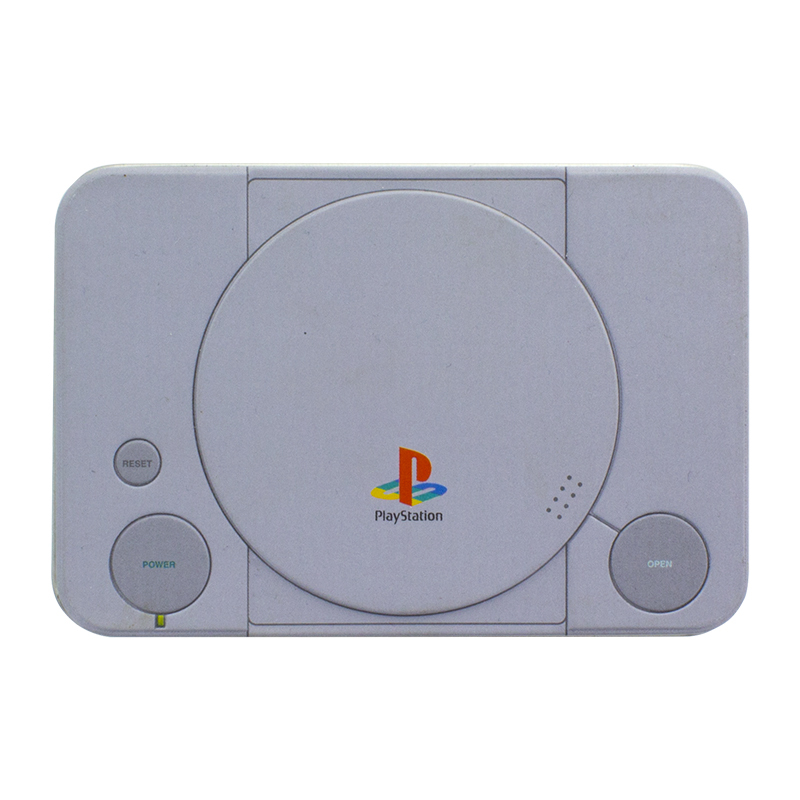 The Aerobie Rocket football's patented curved fins and small diameter create spectacular spirals and long distance flights.